You’ve read management books. You’ve heard more than enough about engagement, empowerment, teamwork, and so forth. 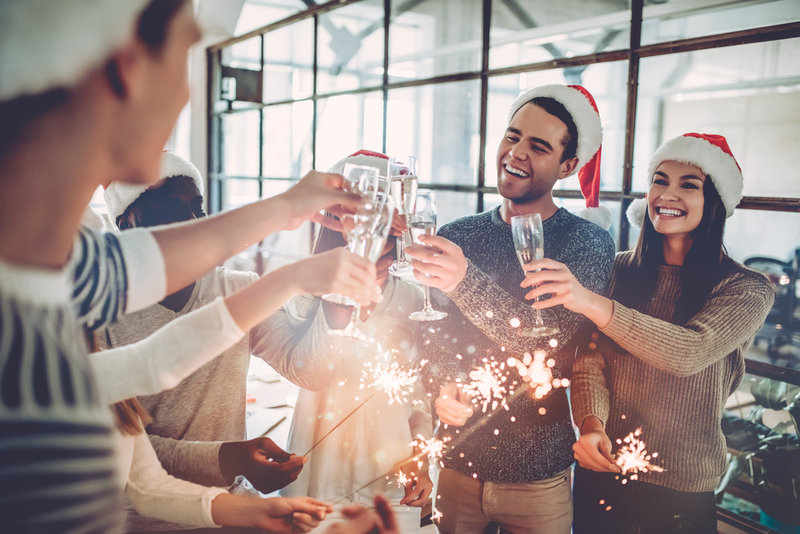 But there’s just one problem: In the day-to-day rush of running your business, keeping your staff motivated takes a backseat to management crises and making sales. Sound familiar? If it does, you’re not alone. 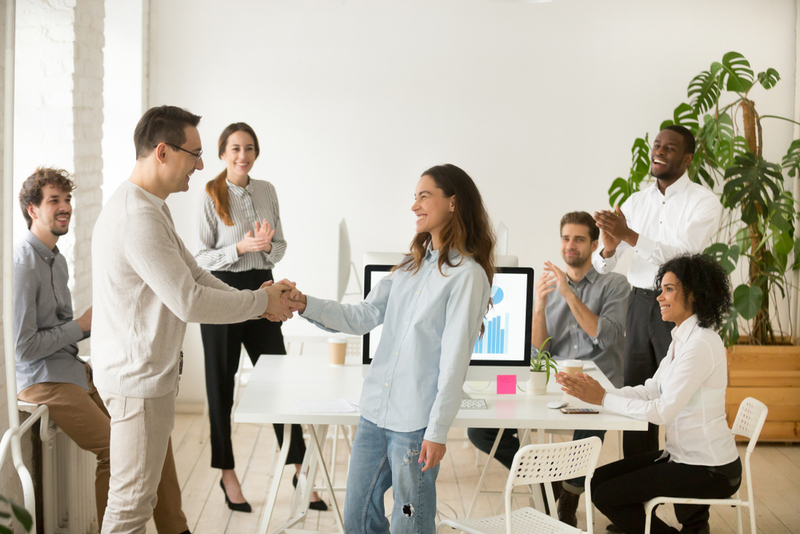 Too many business owners don’t make time for the one employee incentive that will never break the company budget: timely, honest praise of workers who do a good job. Research has shown that appreciation from managers is one of the incentives workers want most. 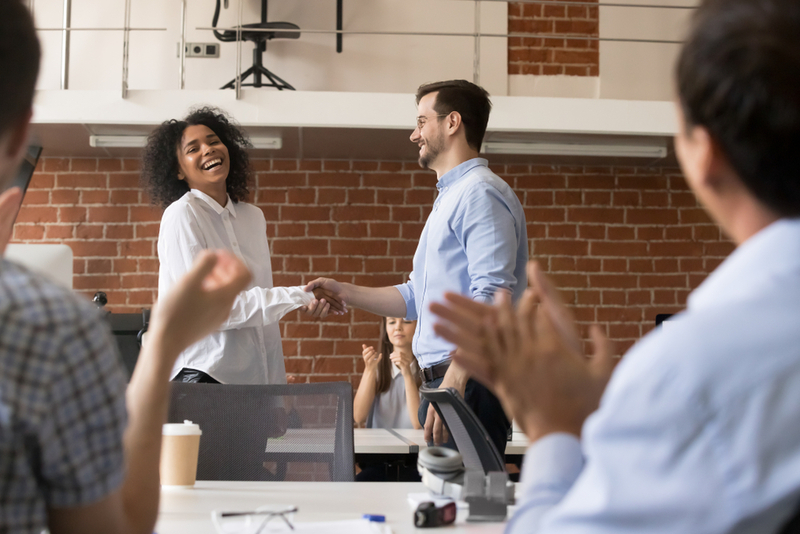 For example, Gerald Graham, former dean of the business school at Wichita State University, found in one study that employees rated personal thanks from a manager for a job well done as the most motivating of 65 potential motivators considered. Unfortunately, 58 percent of the workers in Graham’s study said their managers didn’t typically give such thanks. Make people a part of your “to do” list. This approach works particularly well for no-nonsense executive types who like to focus on getting things done. Just add the names of the people who report to you to your weekly to-do list. Then cross them off when you're able to praise those employees, i.e., catch them "doing something right" in accordance with their performance goals. Hyler Bracey, president and CEO of the Atlanta Consulting Group, developed another, similar method that he used until praising became part of his routine. Bracey placed five coins in his pocket each day. During the day, he'd transfer a coin to his other pocket every time he recognized an employee for good work. That technique helped Bracey make employee praise a habit. Write notes at the end of the day. I learned this tip from Steve Wittert, president of Paragon Steakhouse Restaurants, based in San Diego. Wittert finds that his days are so busy that he seldom can take time out to recognize his staff. Instead, he keeps a stack of note cards on his desk, and when the pace slows at the end of the day, he takes a few minutes to jot personal notes to the individuals who made a difference that day. It became a highlight of the employees’ day to receive Steve’s simple notes. Let technology help you. Instead of using voice mail just to assign tasks to employees, try leaving voice messages to praise them. You can do that from your car phone as you commute home after work, reflecting on the day's events and the people who were especially helpful to you. You can go even further: I recently heard about one company that had created an "Applause" bulletin board on its electronic-mail system. On that bulletin board anyone can post a thank-you to another person in the company. Practice group recognition. Try starting your staff meetings by reading a letter of thanks or praise from a customer. Or do a “praise barrage” by going around the room in your staff meeting and asking everyone to say what they value in working with each person (this can also be written comments made on index cards). Create a "wall of fame" to show appreciation for top achievers -- or to post any good news in the organization. Create a "successful projects" scrapbook that depicts employee teams and their accomplishments. Then exhibit the book prominently in your lobby. Be prompt. Positive reinforcement is much more effective when it comes soon after the desired behavior is displayed. Be sincere. Sure, praise is great – but if it’s not sincere, don’t bother. You’ll only sound manipulative. Be specific. Avoid generalities in favor of the details of the achievement. Then employees know what specifically to do again. Be positive. Sound obvious? Too many managers undercut praise with a concluding note of criticism. When you say something like, “You did a great job on this report, but there were quite a few typos,” the “but” becomes a verbal eraser that deletes all that came before. Save the corrective feedback for another time.